Black Metal. 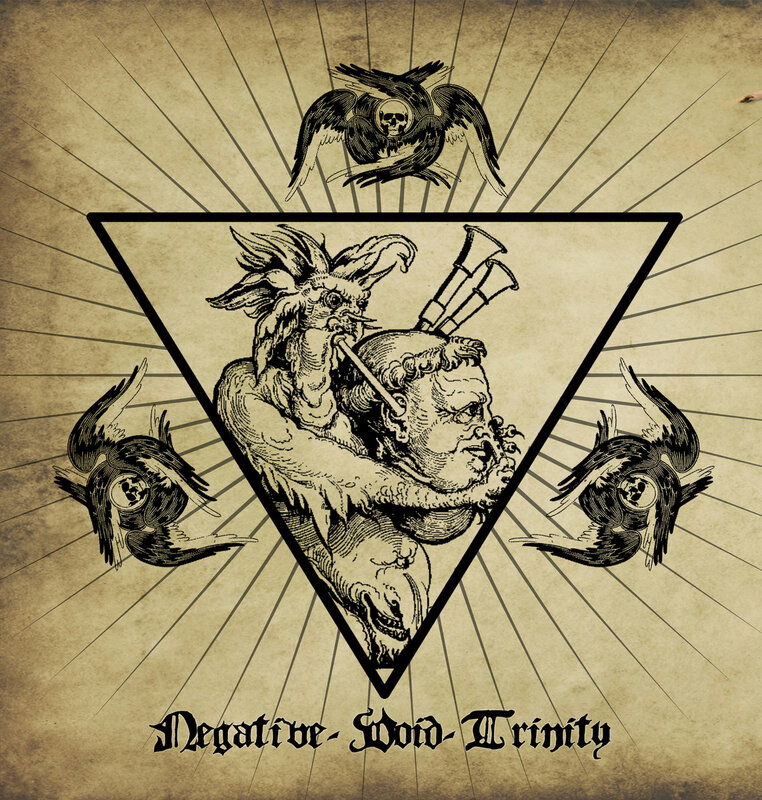 With an sound that echos from an unholy crypt deep beneath the earths surface comes the sinister EP Negative Void Trinity from Septuagint. It is an release that relays heavy in the atmosphere and makes every hair on my body stand in a grand mass. It slowly builds up an temple that you travels through and discover more things the deeper you get inside. Its an EP that takes you away from this life unto another place, darker and filled with chaos.